I don't make cupcakes often, but when I do, I go all out! I like to push the limits and take my cupcakes straight to flavor town. 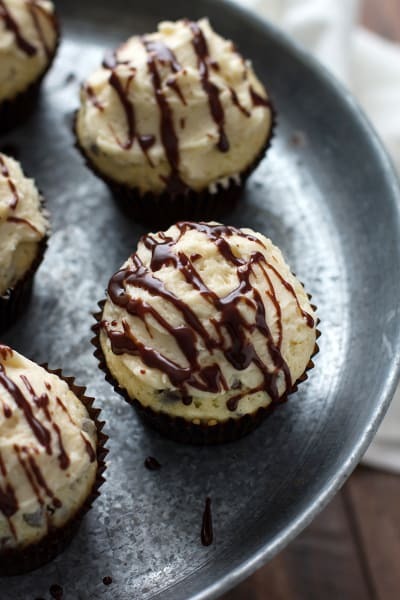 I used my Cherry Chocolate Chip Cupcakes (minus the cherries) as the base for this recipe. 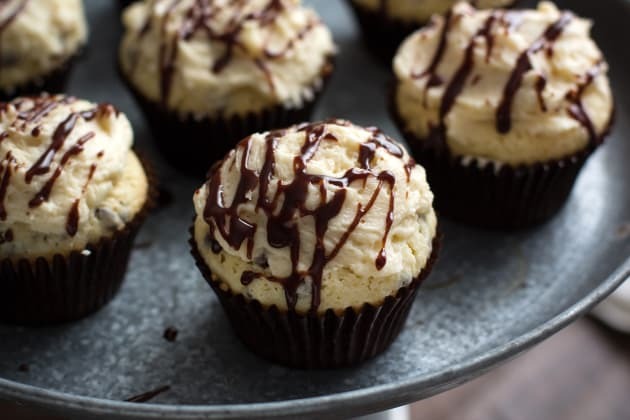 After the cupcakes bake and cool completely, they get stuffed with homemade hot fudge sauce. I used the same hot fudge to top this No-Bake S'mores Cheesecake. My hot fudge recipe is easy to make and easy to eat <---I’m not kidding about that last part. I spent a good 5 minutes spooning it straight from the jar and into my face the last time I made it. It's super thick, almost ganache-like. After it's heated, it turns into molten chocolate deliciousness worthy for any ice cream sundae. Have you ever stuffed a cupcake? 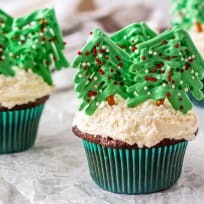 I'm no newb at cupcake stuffing, but even if you are, you got this! It's super easy. The best part: you get to munch on all the innards after your efforts of hollowing out the cupcake centers--score! Sure, you can buy a fancy cupcake corer, but a paring knife will work just fine. All you have to do is cut out a 1-inch round hole in the center that measures about 1-inch deep. 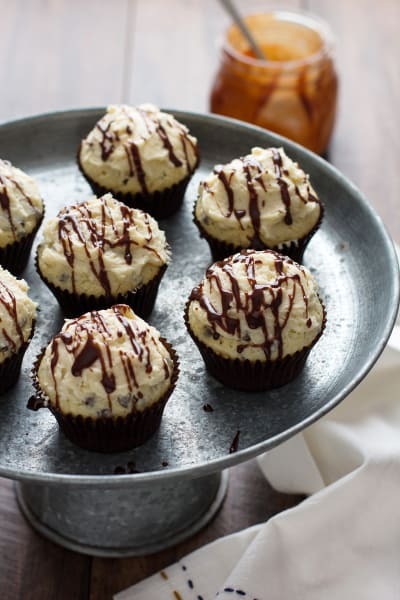 After you have all of the cupcakes cored, drizzle in one teaspoon of hot fudge, give or take. The frosting will cover the pool (doesn't that sound dreamy?) of hot fudge. If you're blessed with mad piping skills, feel free to pipe on the buttercream frosting. Or, do what I did and rustically frost each cupcake with a small cake spatula or butter knife. Let's talk about the buttercream frosting... It's laced with malted milk powder. And, as we all know, chocolate and malt create a magical combination. 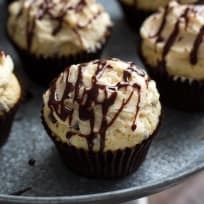 These cupcakes are easy enough to make if you're looking for an everyday recipe, but they're also great for special occasions. 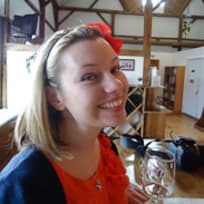 Think birthday, holidays, or other special gatherings. Preheat oven to 350°F. Line a 12-cup muffin tin with cupcake liners. 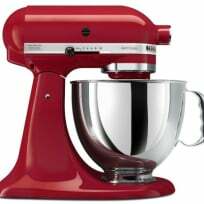 In a large bowl, whisk together melted butter and sugar until combined. Whisk in the eggs one at a time until just incorporated. Whisk in sour cream and vanilla extract. Add the dry ingredients right on top of the wet ingredients. Using a wooden spoon or rubber spatula, mix until thoroughly combined. Fold in the mini chocolate chips. Fill each tin 2/3 full with batter. I find it easiest to use a 1/4-cup cookie scoop. Bake for 25-30 minutes, or until a toothpick inserted into the center comes out mostly clean (a few crumbs are okay). Allow the cupcakes to cool in the tin for 5 minutes before transferring to a wire rack to cool completely. 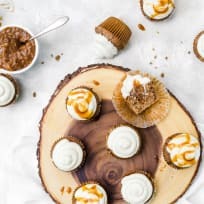 Using a paring knife, cut out a 1-inch round hole in the center of each cupcake that measures about 1-inch deep. 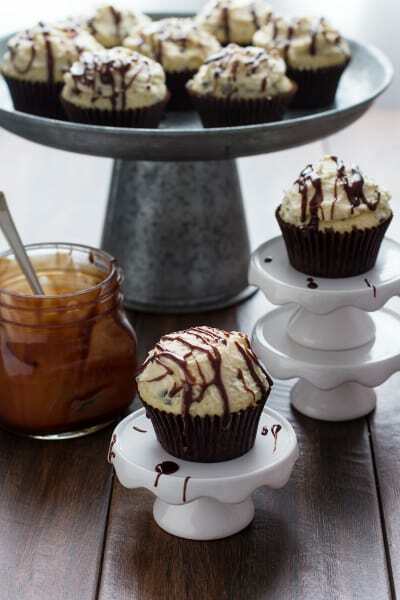 After you have all of the cupcakes cored, drizzle in 1 teaspoon of hot fudge, give or take. Add heavy cream, sugar, cocoa, and salt to a saucepan; stir to combine. Bring the mixture to a boil over medium heat. Remove from the heat and whisk in the chocolate, butter, and vanilla until smooth. Transfer the fudge to an airtight container or mason jar. The fudge will stay fresh for up to 1 week in the refrigerator. 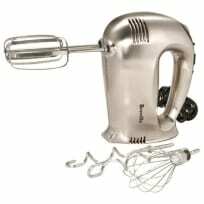 In the bowl of a stand mixer fitted with the paddle attachment, cream butter until light and fluffy (about 2 minutes). 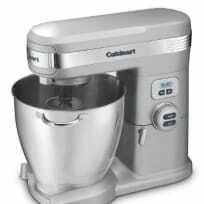 Turn the mixer down to low and gradually add the powdered sugar to the bowl, stopping the mixer to scrape down the sides of the bowl every few minutes. Beat in the malted milk powder. Turn the speed up to medium and beat for 2 minutes. Scrape down the sides of the bowl and add the vanilla extract. Give the mixture a few good turns. Turn the speed down to low and slowly drizzle in the heavy cream. Once all of the heavy cream has been added, turn the speed up to medium and whip for 1 minute. Scrape down the sides of the bowl and give it one more good whip. Transfer the buttercream to a piping bag attached with a round #14 tip. 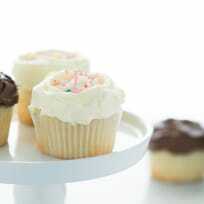 Or, you can skip the piping bag and add your buttercream to the cupcakes with a cake spatula or butter knife. 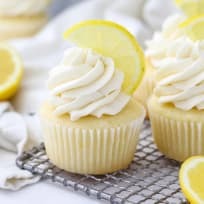 If you're using a piping bag, pipe a swirl of frosting over the pool of frosting of each cupcake. Drizzle with extra hot fudge.